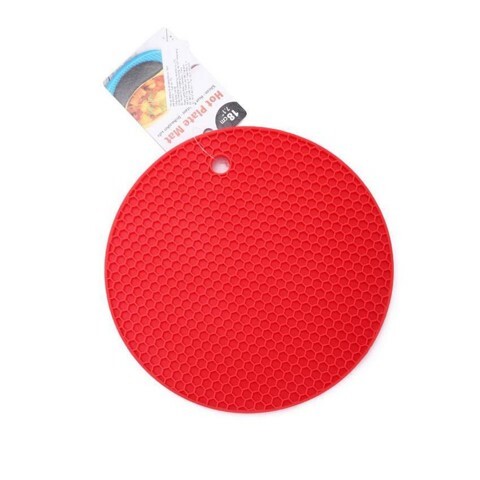 Hot Mat Silicon 18Cm 2Asst. 18cm. Red | Blue. Silicon 0.7 x 18cm. 0 Packaging: Swing Tag with Chain.